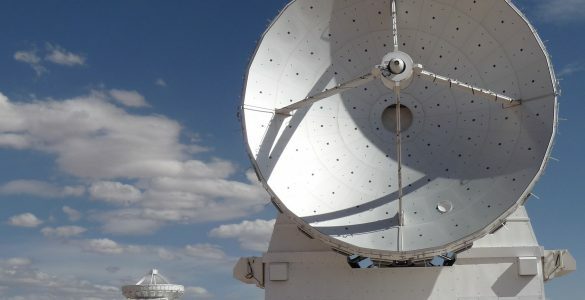 Released in 2012, this 52-minute public television documentary reveals the motivations, struggles and ultimate triumphs of the people designing and building the most elaborate ground-based astronomical observatory ever, the Atacama Large Millimeter/submillimeter Array (ALMA). 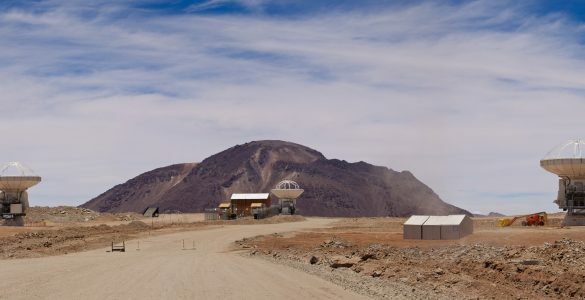 The program documents some of the first observations made by the telescope, foreshadowing the scientific rewards that will be its heritage. 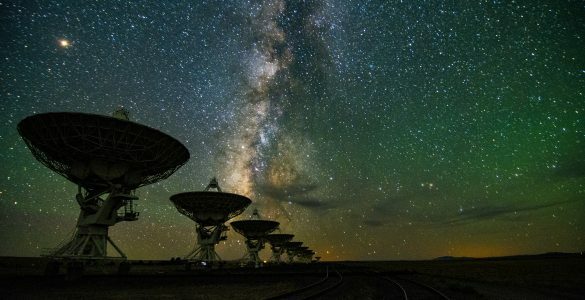 Filmed on three continents--and at altitudes ranging from sea level to 16,500 feet--the film features breathtaking views of Chile's remote Atacama Desert, and demonstrates the lengths to which humans will go to understand the universe they call home. OFFICIAL SELECTION: 2013 Richmond International Festival of Film. "The animation and graphics are well done...good interview subjects; clean cgi, pacing that isn't so fast you miss important facts, or too slow... and very good videography. 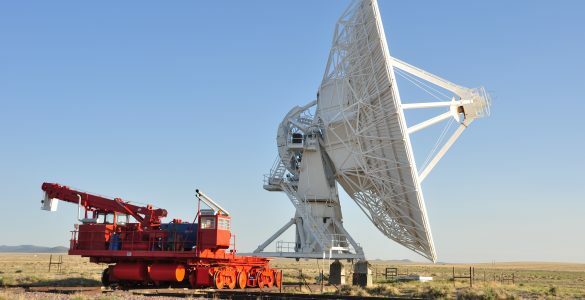 Simply put, this is a solid public television program." - P3PublicMedia.com Produced by Marc Pingry Productions. 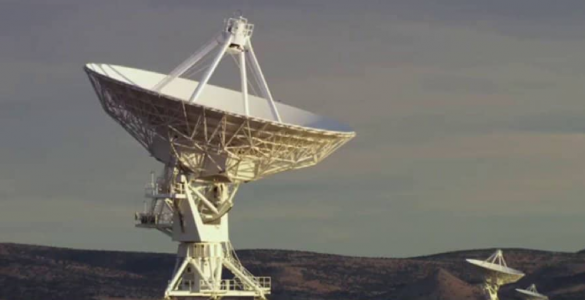 Distributed to US Public Television Stations nationwide by the National Educational Telecommunications Association. 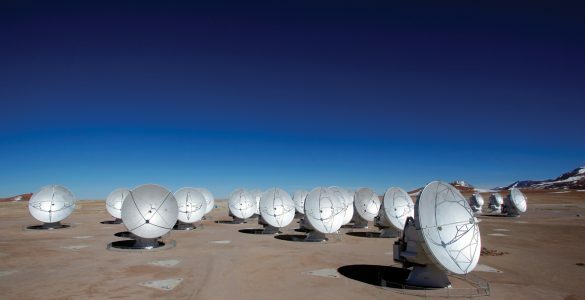 Supported by the National Science Foundation (CSA #AST-1007566) in collaboration with the National Radio Astronomy Observatory. 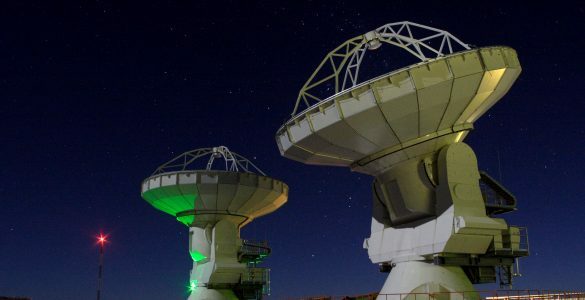 Copyright 2012 Associated Universities, Inc. & Marc Pingry Productions, Inc. ALMA, an international astronomy facility, is a partnership of Europe, North America and East Asia in cooperation with the Republic of Chile. 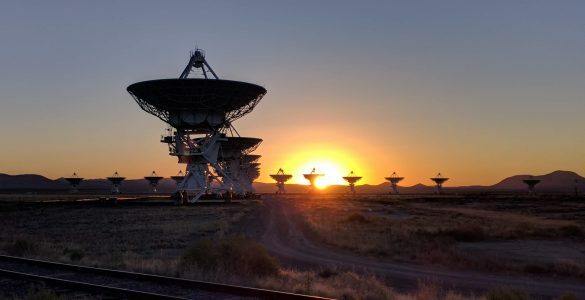 The National Radio Astronomy Observatory is the ALMA executive for North America, is a facility of the National Science Foundation, and is operated under cooperative agreement by Associated Universities, Inc. Click on the link at the end of this video to access "bonus tracks"! Credit: Copyright 2012 Associated Universities, Inc. & Marc Pingry Productions, Inc. 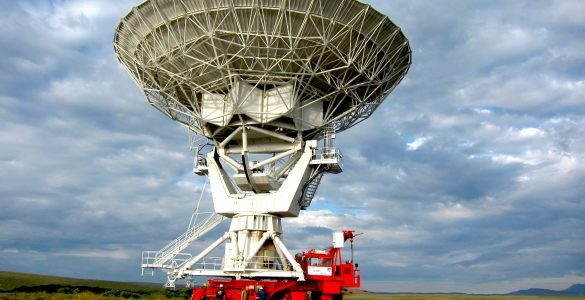 This 24-minute production explores the synergies of technology and human curiosity that power the world's most productive radio telescope.